Hi! 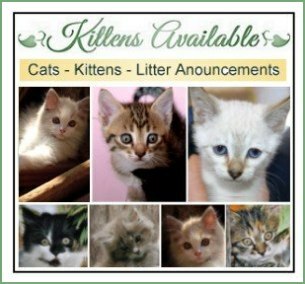 If you enjoyed visiting Absolutely Kittens and found it helpful, please share this website with others. 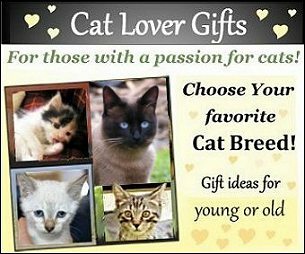 Our goal in building this cat source is to try and help cat lovers and provide helpful information regarding cats and kittens. So if you would like to point others to this site, we would be enormously thankful. 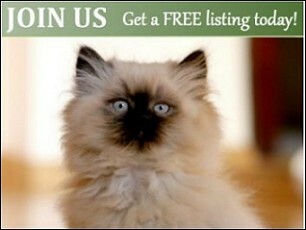 Please e-mail your friends, family and others who may find Absolutely Kittens helpful too, and tell them about www.absolutelykittens.com so they can find answers to their questions. If you have a website or a blog, please add a link to this site on one of your web pages. You can easily refer people to our site by using the simple HTML code supplied below. Simply have your web designer copy and paste the HTML code below anywhere on your website or blog. <a href="http://www.absolutelykittens.com/" target="_blank">Absolutely Kittens & Cats</a><br> A wonderful cat site with kitten information, pictures, kitten products, gifts, cute videos and more!